At A&W - we care about serving great-tasting burgers and that means caring about what goes into them. That`s why we only work with select ranches that raise their beef without any added hormones or steroids - and only use antibiotics for therapeutic purposes. We`re committed to offering Canadians burgers they can confidently enjoy - free of additives and preservatives - just 100% pure beef. 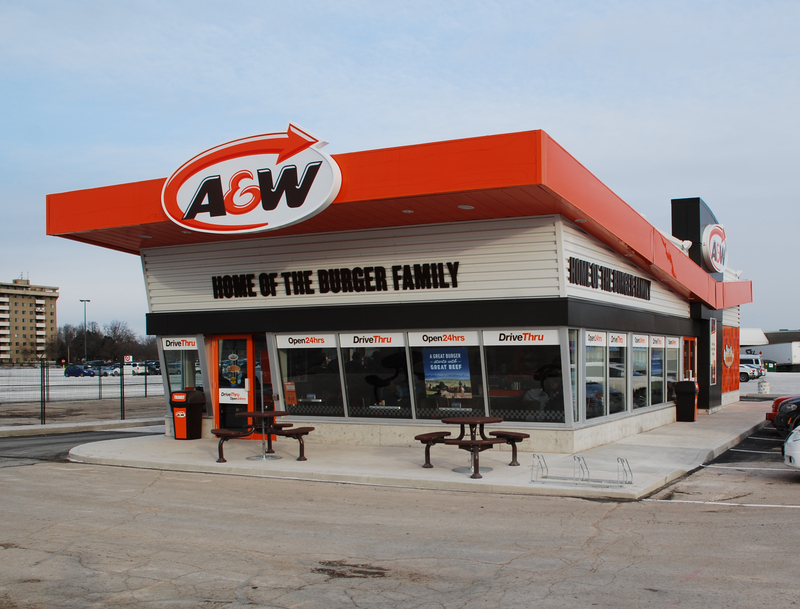 We call it the A&W Pure Beef Guarantee - and it`s about doing our burgers right and doing right by you.